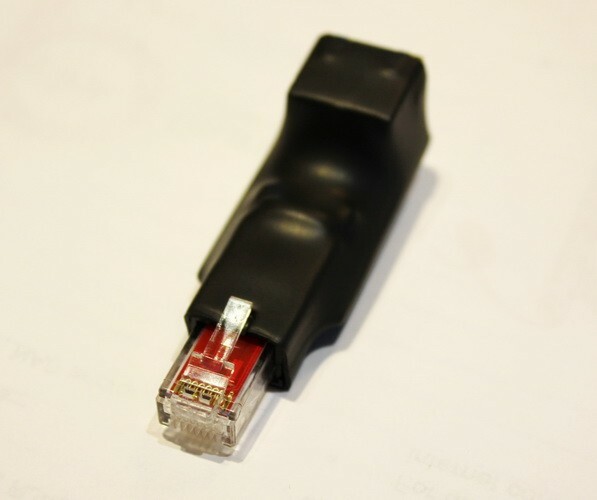 Here is an interesting little device, that from what I've been told makes heck of a difference. Priced around 150 EUR. 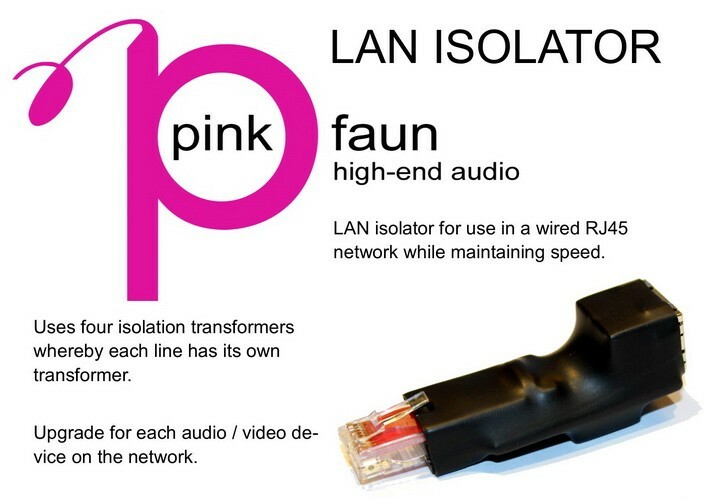 "The Pink Faun LAN ISOLATOR is made to split your audio/video devices of the network The LAN ISOLATOR is used in a wired RJ45 network without loss off speed. It uses 4 isolation transformers thereby each line has its own transformer. 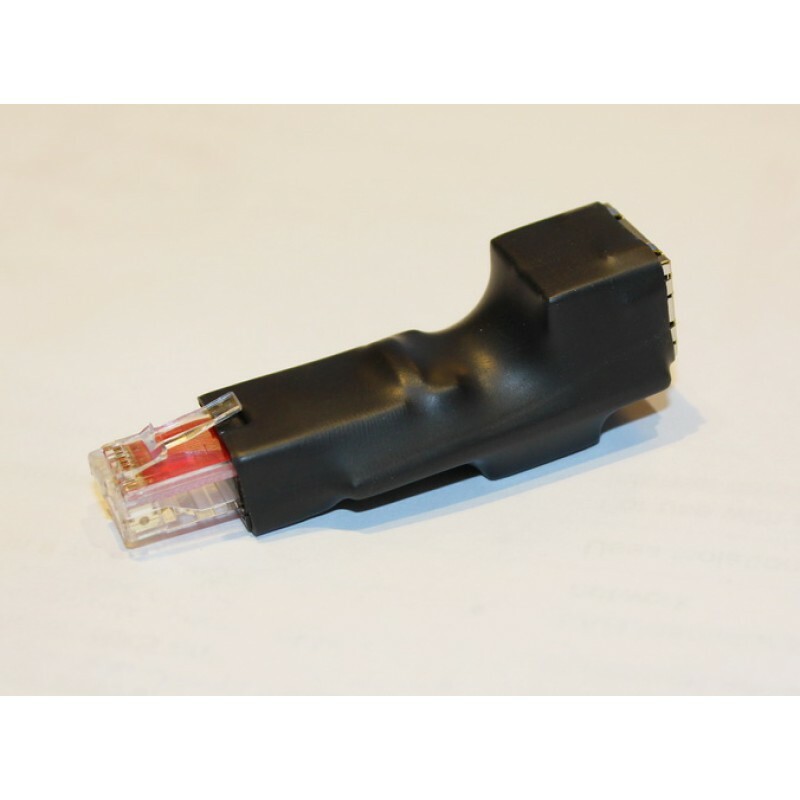 It's an upgrade for each audio/video device on the network."